Ability Business Solutions (ABS) offers advanced digital Xerox Copiers. 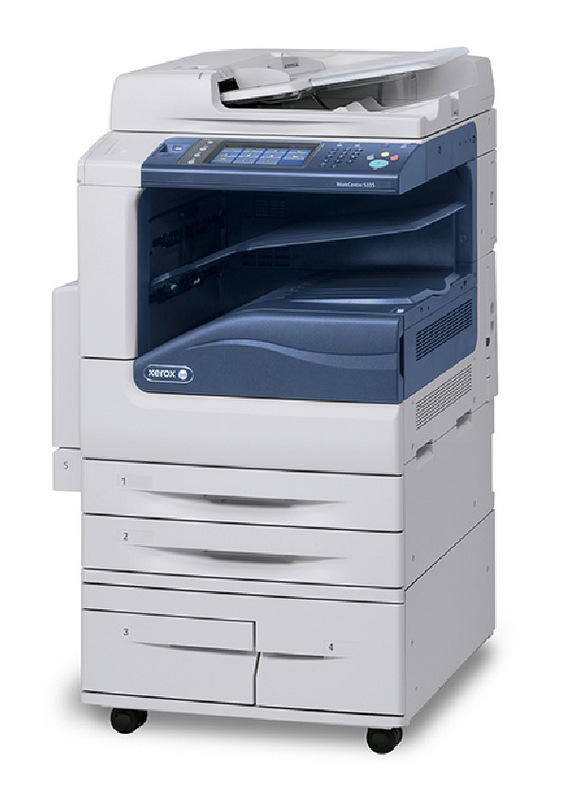 Xerox copiers are multi-function with the ability to fax, scan and print and more. 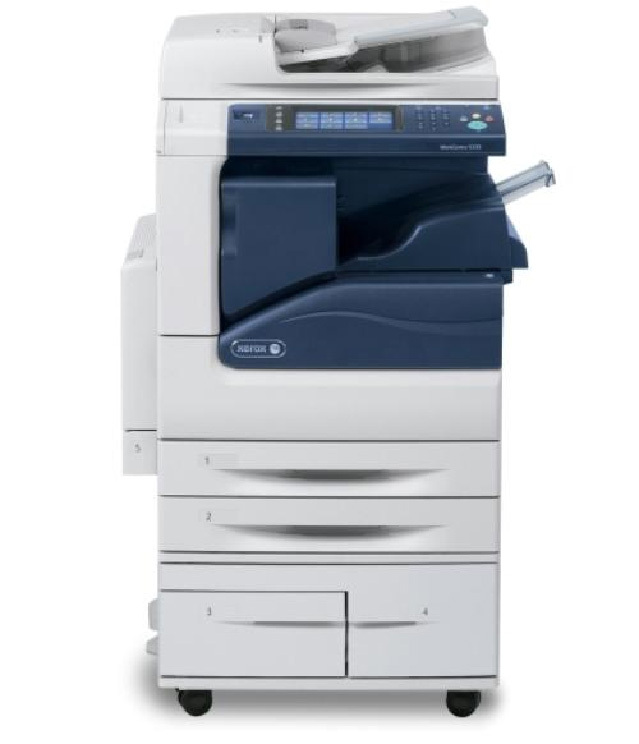 Xerox copiers are built to handle all your office’s requirements because Xerox copiers are robust with easy-to-use interfaces with heavier paper handling and greater paper capacities. Xerox Copiers have enterprise software tools that allow you to restrict access and track usage for cost control. Xerox copiers can automate and customize workflows with Software Solutions. Xerox copiers are secure with network authentication, print and scan encryption for safe data transfers on the network. No Xerox Hard Drive could be pulled and data extracted because of Xerox’s Image Overwrites constantly keep that data on the MFP immediately wiped to Department of Defense Level 7 (DoD 5220.22-M).